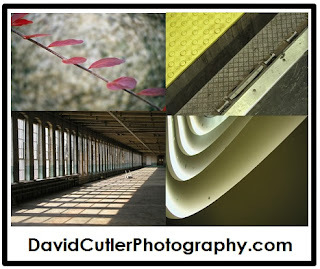 - Greetings from David Cutler! 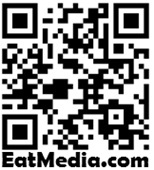 This site, EatMedia.com, is where I share my hunger for multi-media innovation and helping companies grow. 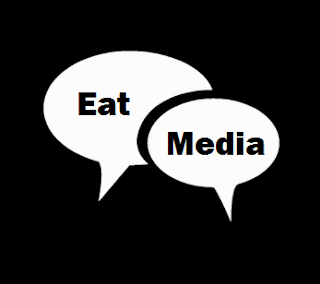 The goal is to inspire you to have fun by taking control of your media message and technology... enjoy the Digital Buffet... Eat or be Eaten! I am the Managing Director at Creative Chaos. We partner with service agencies to help them boost tech capabilities and increase revenue from their best clients and biggest prospects. 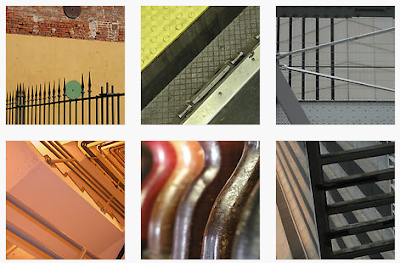 For 18 years our 300+ engineers, across multiple global delivery centers, have been helping Fortune 100s, Marcom Agencies, and Startups with custom software design and development ... complex system integration ... mostly the hard stuff. We enable our partners to outperform the competition and stay ahead of the innovation curve. 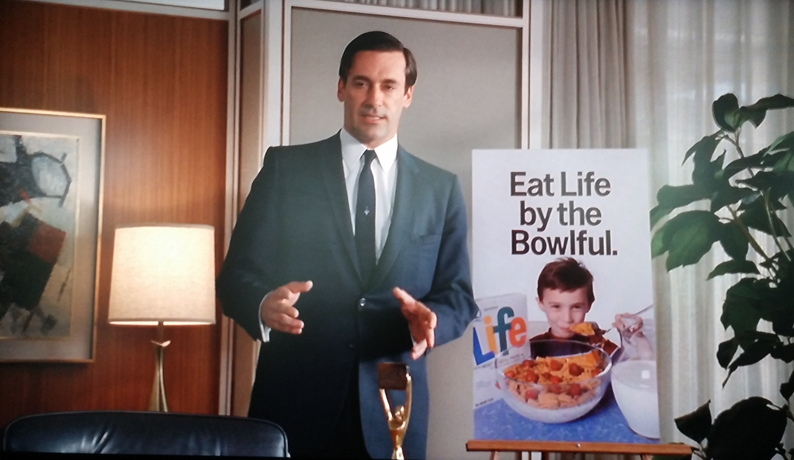 After starting on Madison Avenue with traditional media, magazine publishing and Cable TV, I helped them evolve their content and business models to Digital, Social, and Mobile. 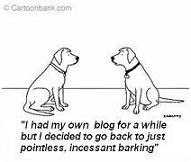 My experiences have taught me to be both a fan and critic of all communication platforms. What I believe ... whether at a corporation or in your garage, everyone should (and now easily can) embrace their entrepreneurial spirit. The new normal is having multiple streams of income by adapting keeping your business development refreshed with ideas about that magic place in-between sales, marketing, and technology. 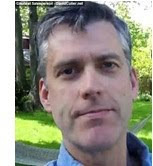 "David Cutler is a passionate connector and coach and a magnet for creative energy. I have been working with him for years and strongly endorse his character and capabilities. David surrounds himself with a personal universe of innovative, positive people, and he has a way of putting the right people together so all parties can accomplish goals they never would have reached individually. People like me bring David their best ideas, plans and even dreams, because we know he is a person who can facilitate the process of moving them from conception to reality, that he genuinely wants to see us succeed, and that he will throw all his resources and connections into making that happen. Also of prime importance is that David is not just about making things happen, he’s about making GOOD things happen. Underlying everything is his core of integrity and dedication to finding real value for all parties involved in the process – from creator - to client - to end user. For these reasons and more, I consider David an invaluable business resource, and also a trusted friend." I get commissioned to find the art in your business and personal life. 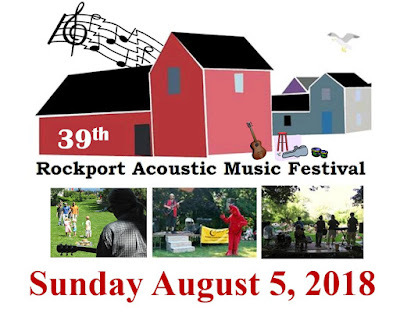 Rockport Acoustic Music Festival - Unplug! 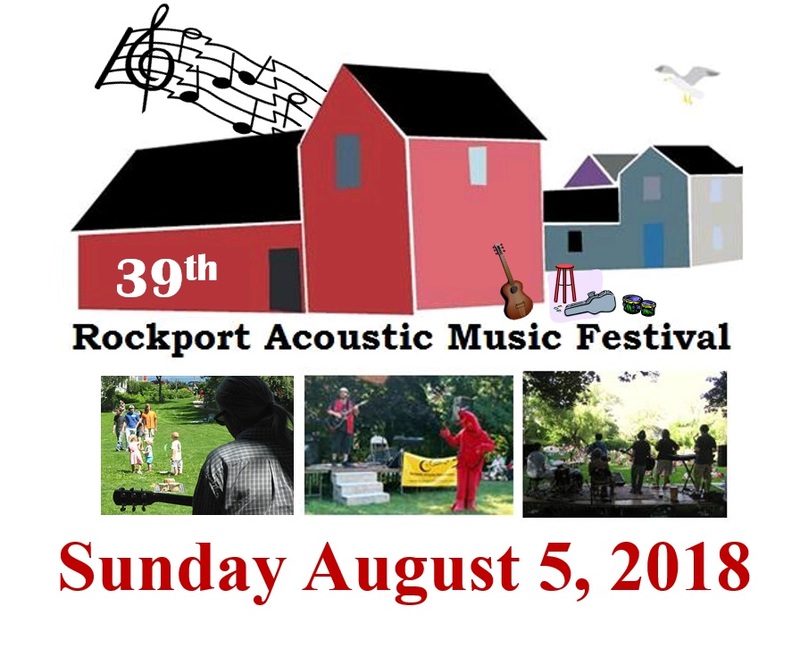 The first Sunday of every August for 37 years (my friends and family have been running it for the last decade).
. .- - -- . -.. .. .- / --- .-. / -... . / . .- - . -.